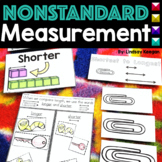 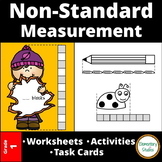 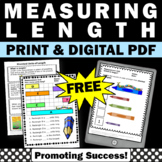 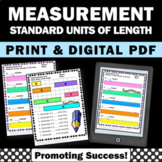 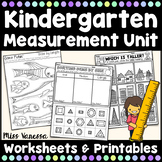 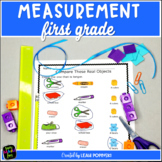 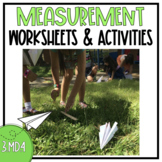 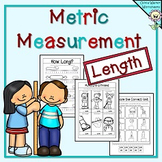 This measurement worksheet is a nice companion to my measurement powerpoint or smartboard lessons. 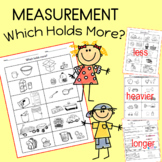 It can be used to practice, review or assess. 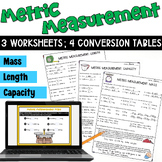 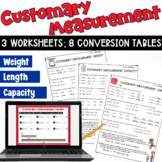 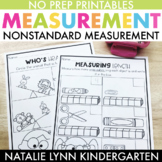 Metric Measurement Worksheet allows students to use the student-friendly conversion loops to complete tables and word problems requiring the conversion of mm, cm, m, and km. 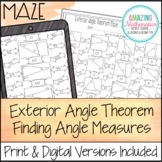 An answer key in included. 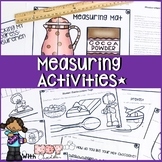 This activity meets or exceeds the Common Core Standards of Mathematics. 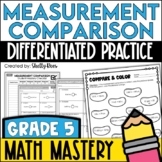 Also included in: 5th Grade Math Test Prep Bundle for the Year - 34 Packets!